Vistara Capital Partners is proud to announce our investment in CoolIT Systems, the leader in modular liquid cooling technology targeted at data centers. 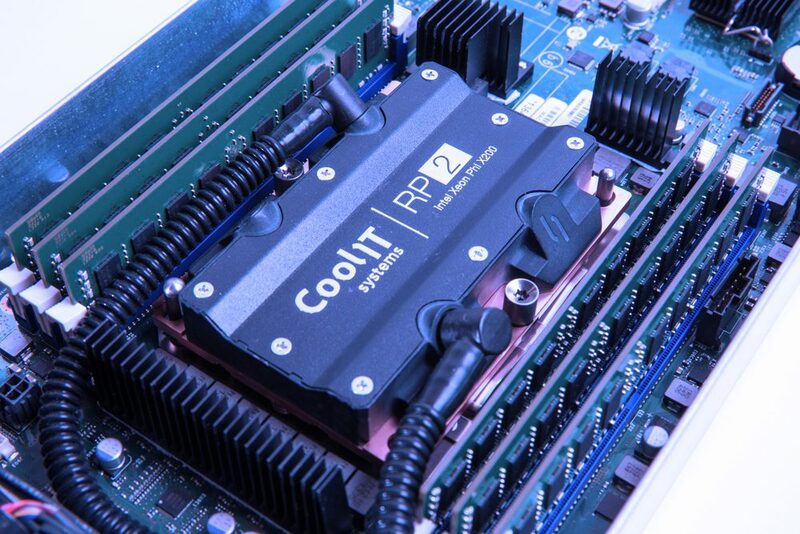 This investment, made by the Vistara Technology Growth Fund III LP, is expected to bolster CoolIT’s anticipated growth as the demand for liquid cooling technology continues to rise. CALGARY, AB – CoolIT Systems, the world leader in modular, scalable data center liquid cooling technology, has partnered with Vistara Capital Partners as the company expands production capacity to service new and existing global data center customers. Vistara’s investment was made by the recently announced Vistara Technology Growth Fund III LP, a USD$100 million fund focused on providing flexible and tailored debt financing for technology companies across North America. Headquartered in Vancouver BC, Vistara Capital Partners provides highly flexible and tailored technology growth capital for tech companies across North America. Founded, managed, and funded by seasoned technology finance and operating executives, “Vistara” (Sanskrit for “expansion”) is focused on enabling the growth and expansion of its portfolio companies. Additional information is available at www.vistaracapital.com.